For those newer to L&D or who have never done a formal L&D qualification, this is a 12 - 18 month programme focused on building your practical, tactical L&D skills and experience. 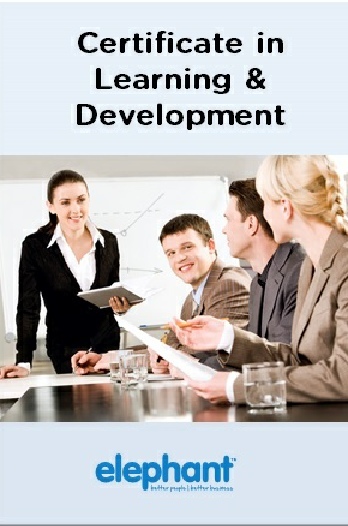 Learning & Development qualifications are few and far betwen in New Zealand. We don’t feel that there is a pracitcal qualification that covers modern learning design and delivery. 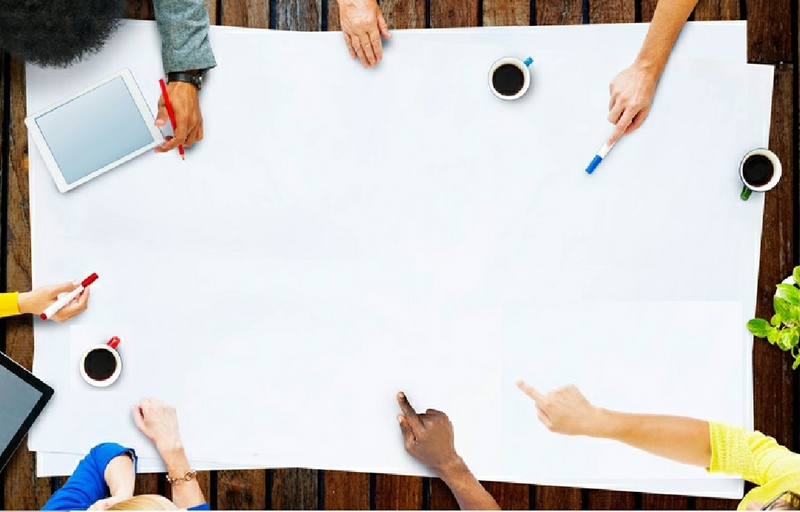 Our Certificate in Learning & Development is an 12 - 18 month programme focused on building your practical, tactical learning and development operational and strategic skills and experience. Over the programme there are a number of recorded webinars to watch, with on the job assignments to complete. These are then assessed and feedback is provided by the Elephant team. The programme also involves assessing your achievement level from the start to the finish. 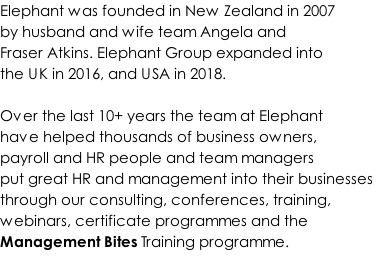 You’ll benefit most from the Certificate in Learning & Development if you are in a role which has some responsibility for organising, designing or running training programmes.  Working as an HR Administrator, Coordinator or HR Advisor but responsible for learning.  Be in a Learning Advisor or Learning Consultant role and want a practical qualification that will prepare you to continue your learning career. What will you finish with? The Certificate in Learning & Development is different from tertiary study as you need to be working in a role where you can apply what you’re learning, rather than covering theory. You’ll work through case studies and review real situations so that you can apply your knowledge and get as much on the job experience as you can. Once you’ve completed your final assessment you will be awarded your certificate. The programme investment is $1,950 + GST. You will need to complete the on-line application and provide some details of your level of experience and work history so we can ensure this is the right programme for you.